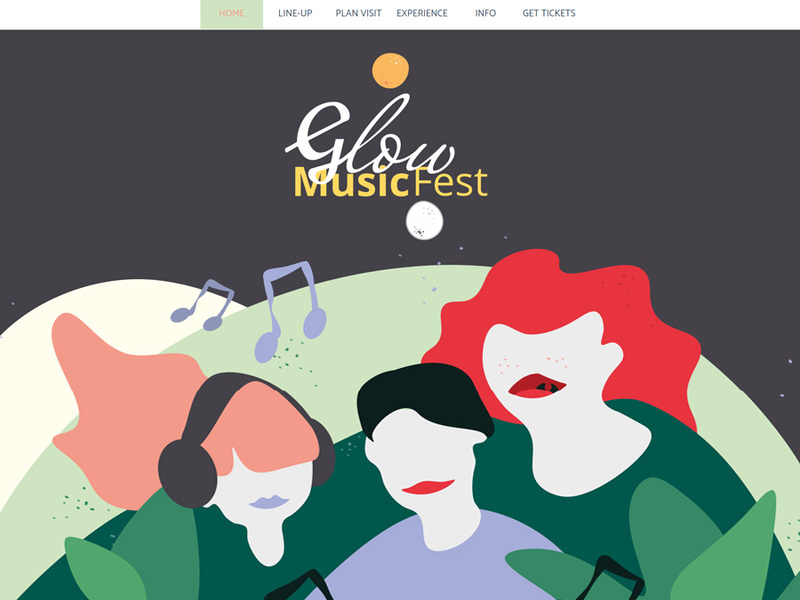 Starting a career in the music industry can be tough, but creating a website will instantly help! 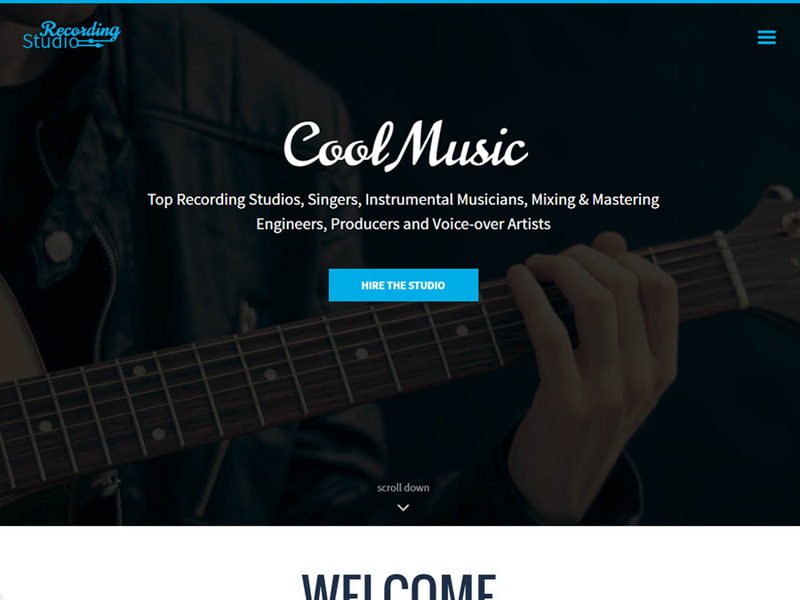 Consider WebSite X5 Recording Studio, a one-page fully responsive template with all you need to build your own professional music website. With Recording Studio Template, you can easily rent equipment online, sell recording services locally or post your artists' music videos to make a name for yourself as a music producer. Ready to accomplish your dreams? 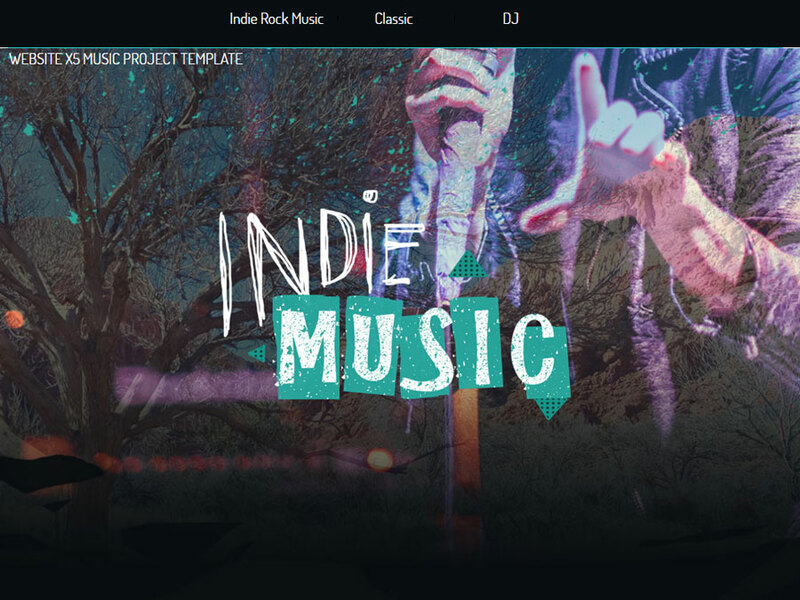 Get started making your music website in minutes.